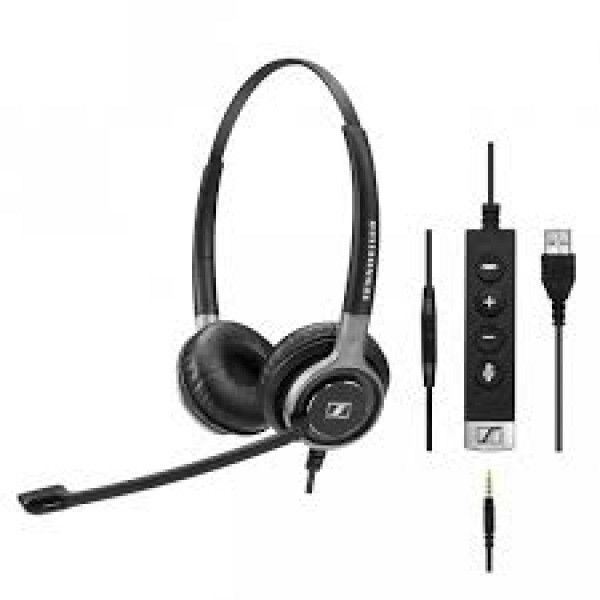 Can I use the one mobile corded headset to connect to different mobile phones? Yes. As long as they have the same adaptor fitting (2.5mm, 3.5mm for iPhone etc). This is different from a Bluetooth model that allows you to wirelessly connect up to two or more devices using A2DP technology. If you need this a Bluetooth mobile headset may be the smarter choice. Can mobile corded headsets work with iPhones and iPads? Yes. A specifically designed corded headset for iPhone and iPad applications come with a tailor made 3.5mm 4 spoke adaptor for apple devices. Can I listen to music with my mobile phone headset? Yes. Some corded mobile headsets even offer in-line controls for volume, mute as well as skipping tracks on your device. 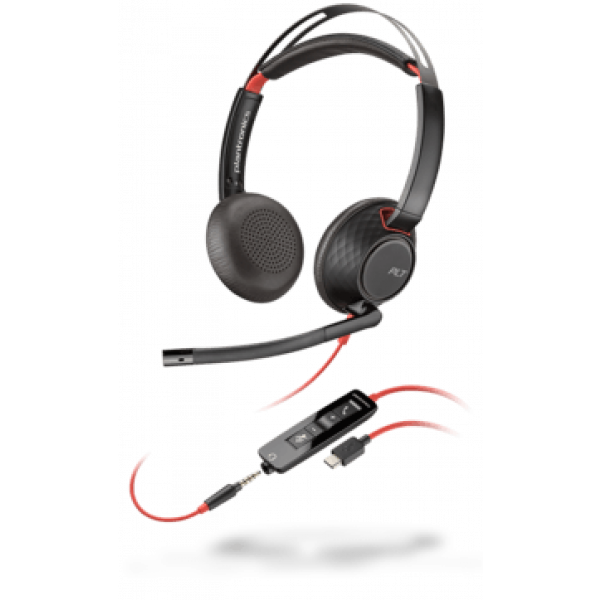 Make sure you look at the exact specifications for the mobile corded headset you’re considering before you buy. 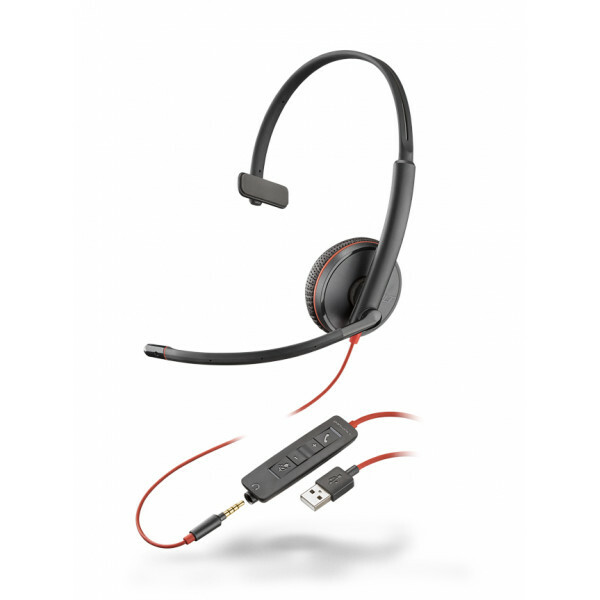 Some mobile corded headsets offer voice activation. This feature is normally limited to better corded mobile headsets or ones that have been designed for iPhones. Voice activation is where you have only to say the word answer etc and it answers an incoming call. This is awesome for a completely hands free experience. 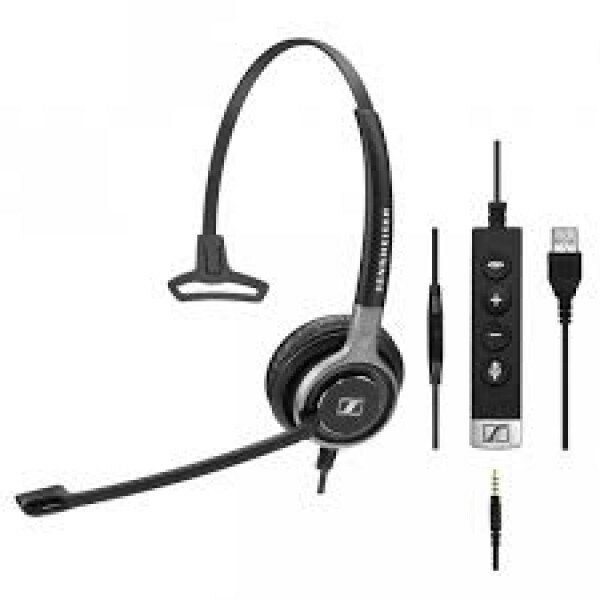 Depending on the mobile corded headset model you can even integrate with iPhones voice activated commands as well. Can I have a mobile phone headset that also works with other devices? Yes. This is called unified communications and many of the office and computer headsets also have connectors to allow them to work with your mobile phone too. This means you can have one headset for all communication hence the name unified communications headset. 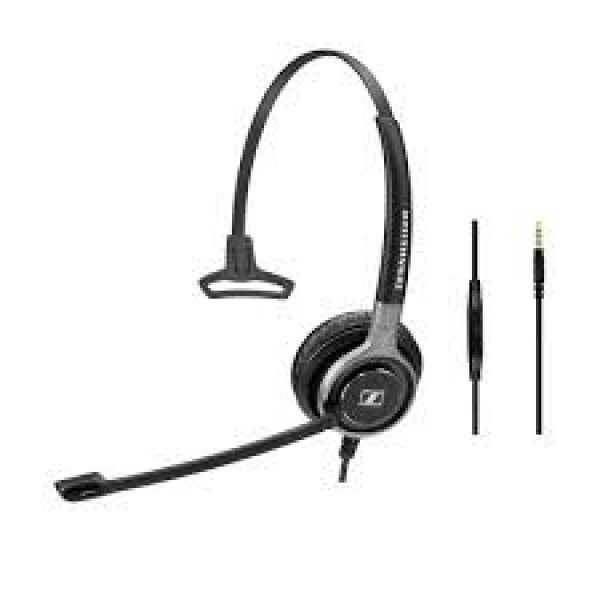 If you are looking for this type of headset for your mobile phone you may be better looking at the better corded office headset models. Then simply use the filter to ensure you can use it with your mobile phone too. 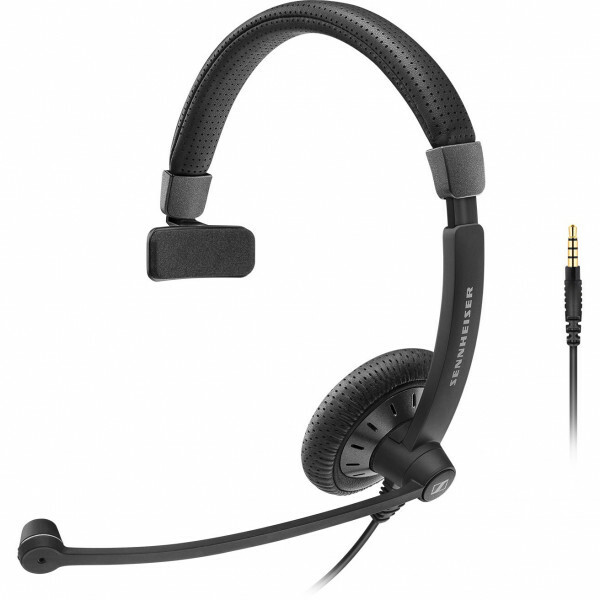 For these corded office headsets you will need to buy a separate connector to fit your specific mobile phone adaptor (2.5mm or 3.5mm). They are about $15-25. Do all mobile corded headsets offer noise cancelling? The better corded mobile headsets do and the noise cancelling mics work brilliantly. Some of the mobile phone corded headsets employ special technology above and beyond what you may find in an office headset - like WindSmart from Plantronics, . This is to counter the additional noises that people experience with a mobile phone headset when they are out in real world conditions. 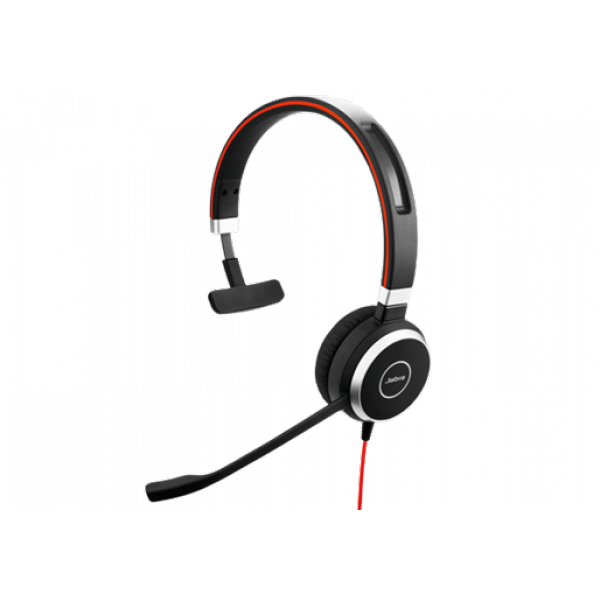 Which brand of mobile phone corded headset is best? 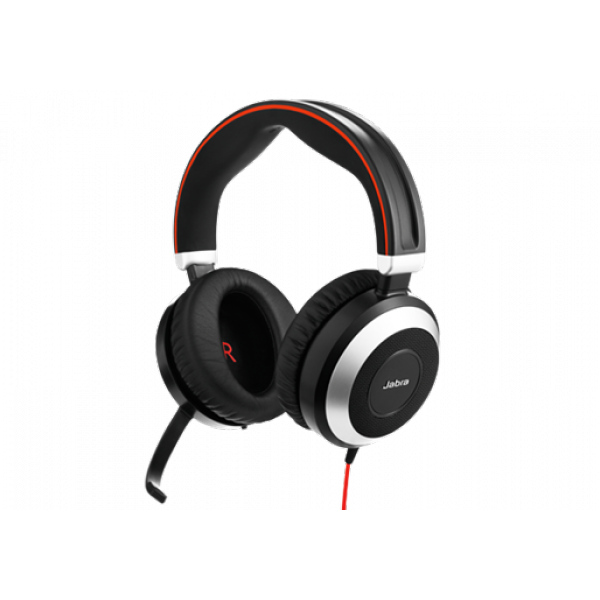 With the incredible offerings now available from Sennheiser,, Jabra (formerly GN Netcom) and Plantronics, wireless headsets it’s a tough call. A corded mobile phone headset is definitely a cheaper alternative to a mobile Bluetooth headset and we suggest that you seriously look at both options and weigh up the pros and cons for yourself. 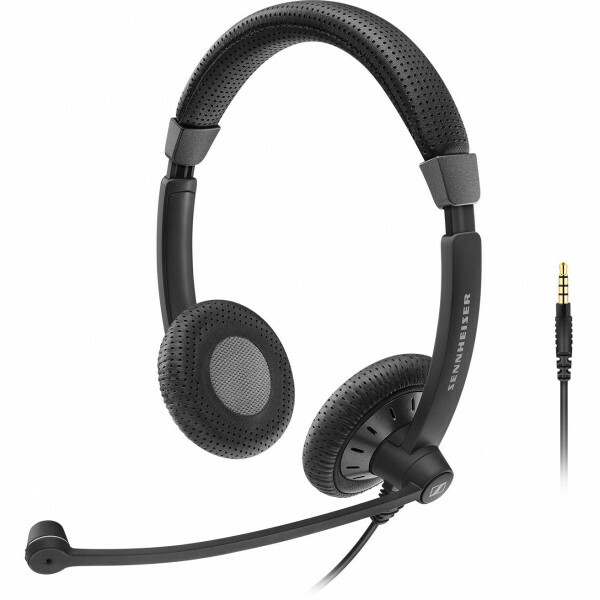 For corded mobile phone headsets the brand may not be as important as the features and wearing style you require. Do you want ear buds? Do you want over the head wearing style? Do you want it to work with other devices. We suggest you use the advanced filter on the left of the page near the products to reduce your selections and if you’re still not 100% sure then our friendly experts are waiting to take your call. 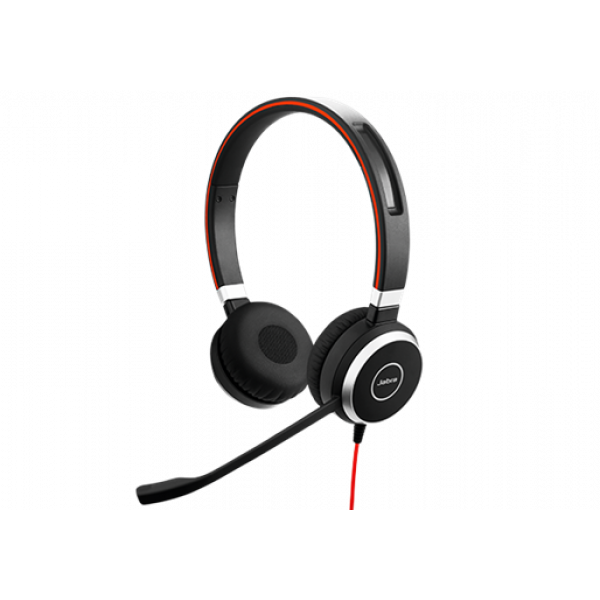 Whichever mobile phone corded headset you ultimately chose, you’re covered by our comprehensive satisfaction guarantee. 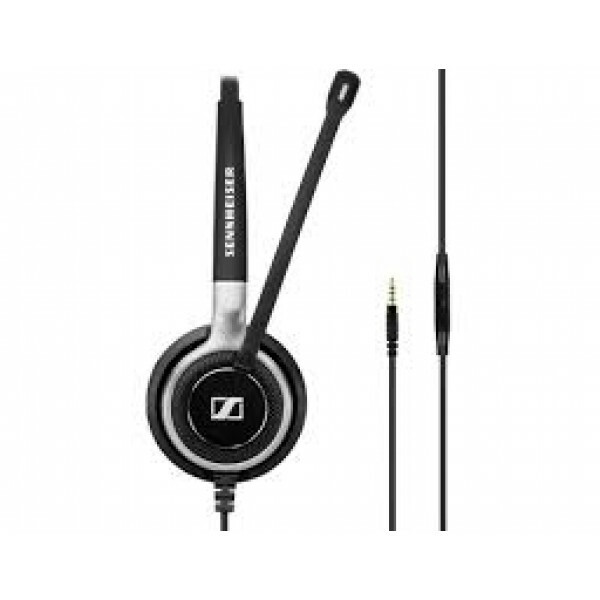 Unbeatable prices on all mobile phone headsets – guaranteed! Now all you need to do is call - give our friendly experts a call on 1300 889 728 to place your order and enjoy the benefits of quality sound and comfort provided by our Gn Netcom /Jabra, Sennheiser, or Plantronics, mobile corded headsets in no time. 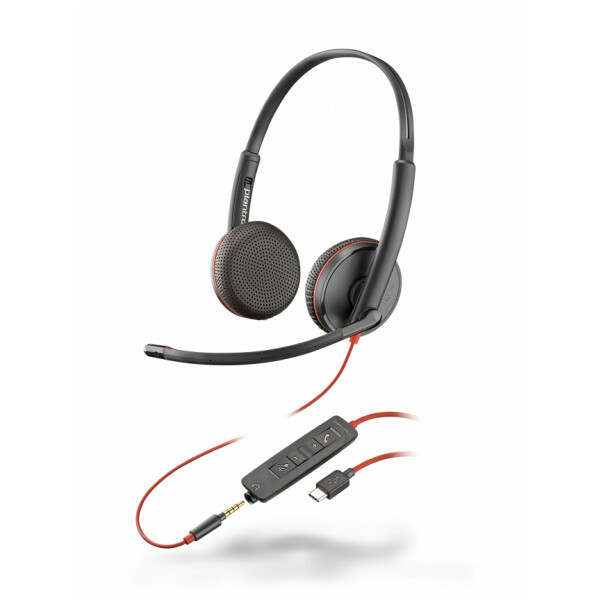 *Multiple mobile corded headset discounts available on retail purchases only. Offer excludes government and corporate buyers. To learn more about government and corporate pricing call us on 1300 889 728.